A Auto American Driving School offers Florida traffic school, the drug and alcohol course, and much more at reasonable prices. Sign up today. 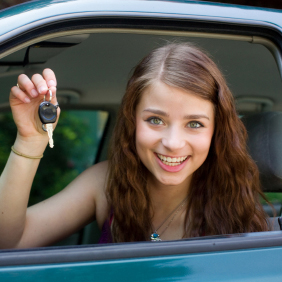 Abbott's Driving School has been in the traffic school business nationwide for almost 30 years!